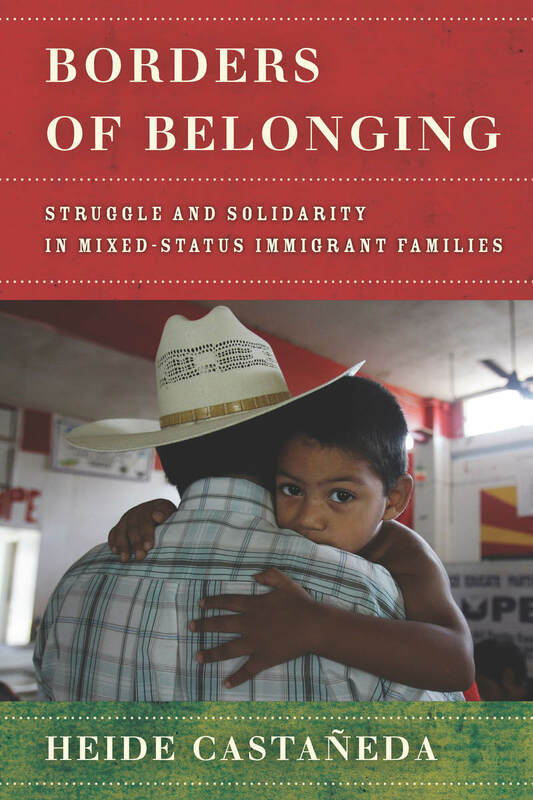 Borders of Belonging investigates a pressing but previously unexplored aspect of immigration in America—the impact of immigration policies and practices not only on undocumented migrants, but also on their family members, some of whom possess a form of legal status. Heide Castañeda reveals the trauma, distress, and inequalities that occur daily, alongside the stratification of particular family members’ access to resources like education, employment, and health care. She also paints a vivid picture of the resilience, resistance, creative responses, and solidarity between parents and children, siblings, and other kin. Castañeda’s innovative ethnography combines fieldwork with individuals and family groups to paint a full picture of the experiences of mixed-status families as they navigate the emotional, social, political, and medical difficulties that inevitably arise when at least one family member lacks legal status. Exposing the extreme conditions in the heavily-regulated U.S./Mexico borderlands, this book presents a portentous vision of how the further encroachment of immigration enforcement would affect millions of mixed-status families throughout the country.